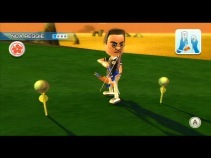 July 2009 gameplay 01: Swordplay. 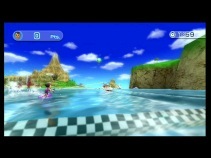 July 2009 gameplay 02: Wakeboarding. 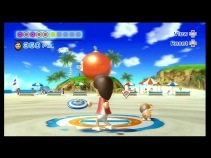 July 2009 gameplay 03: Frisbee. 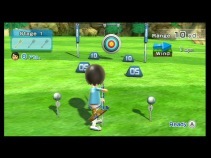 July 2009 gameplay 04: Archery. 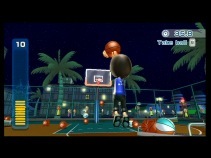 July 2009 gameplay 05: Basketball. 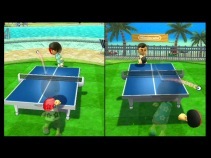 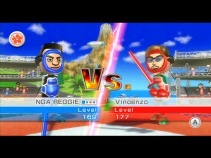 July 2009 gameplay 06: Table Tennis. 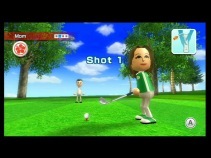 July 2009 gameplay 07: Golf. 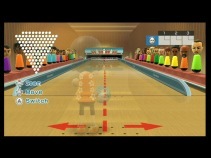 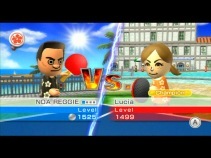 July 2009 gameplay 08: 100 Pin. 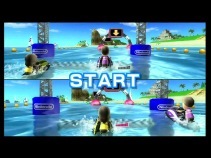 July 2009 gameplay 09: Power Cruising. 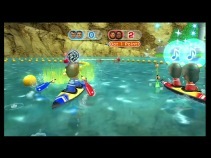 July 2009 gameplay 10: Canoeing. 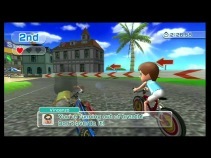 July 2009 gameplay 11: Cycling. 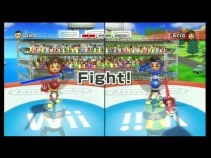 July 2009 gameplay 12: Flyover.